Southern Avenue is a Memphis street that runs from the easternmost part of the city limits all the way to Soulsville, the original home of Stax Records. 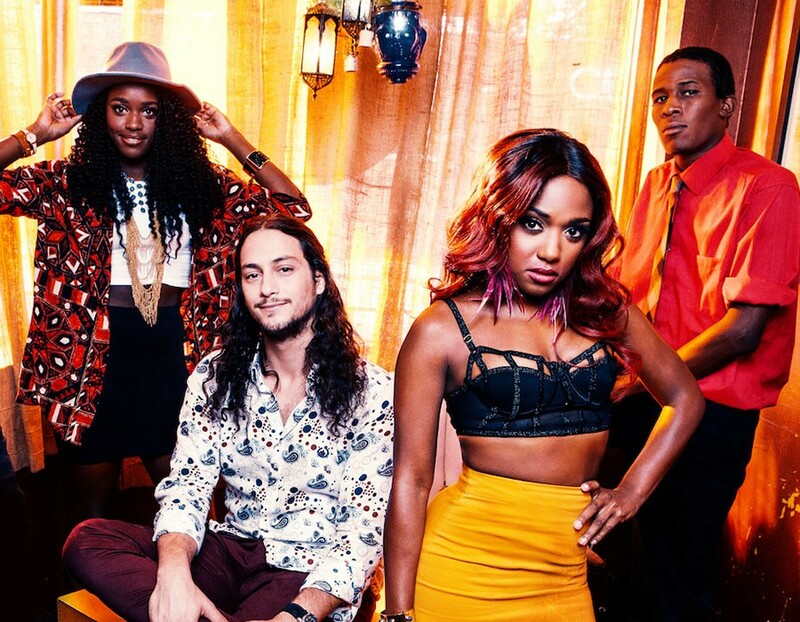 Southern Avenue is also the name of a fiery young Memphis quintet that embodies its home city’s soul, blues and gospel traditions, while adding a youthful spirit and dynamic energy all their own. “If Memphis music is a genre, this is it!” proclaims American Blues Scene, and Rock 103FM calls Southern Avenue, “The most-talked-about band in Memphis.” Their self-titled debut album is a breath of fresh air with its own unique blend of gospel- tinged R&B vocals, roots/blues-based guitar work and soul-inspired songwriting. And Southern Avenue’s upcoming release on the fabled Stax label is a testament to the young combo’s talent and vision.